Fred A. 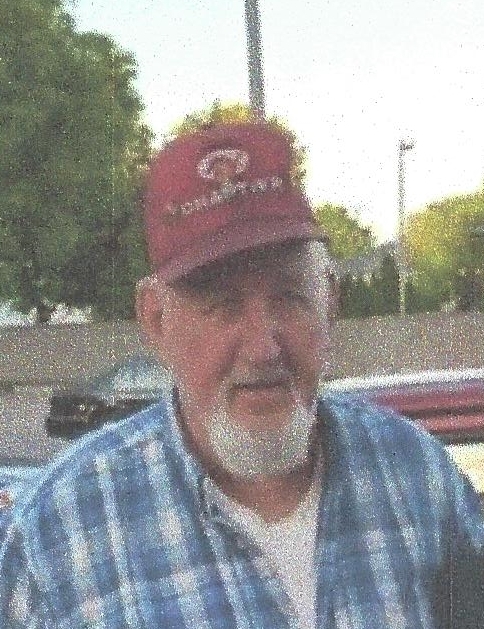 Black, age 86, of Clyde Township passed away on January 15, 2019 at home. Fred was born on January 1, 1933 in Barbourville, Kentucky to Vernon and Alma (Cain) Black. Fred married Marion Vielhaber on June 7, 1969 in Warren, Mi. Fred enjoyed hunting, fishing, baseball and spending time with his grandchildren. Fred is survived by 2 sons; David (Becky) and Harold (Stacy), 4 grandchildren; Jamie, Lee Ann, Riley and Devon and 2 great-grandchildren Cayson and Deanna and a brother Carson (Emily). Fred had a very special little dog name PeeWee. Fred was preceded in death by his wife Marion (2000) and 2 brothers Harvey and Howard. In lieu of flowers, memorials may be directed to Grace Hospice. Family will be presents for visitation on Saturday, January 19, 2019 from 10:00-2:00 P.M. at Blackburn Chapel-Martin Funeral Home in North Branch. Funeral service will follow at 2:00 P.M. with Deacon Joseph Schierlinger officiating. Fred will be laid to rest next to his wife Marion at St. Peter & Paul Cemetery.